2017 has truly kicked off well for gamers. Though we’re only halfway through the 3rd month of the year, we’ve already been granted the sweet joys of some major heavy hitters, with more potential high-scorers like Mass Effect Andromeda and Persona 5 closing in. Yes, it would seem the gods of gaming are fully intent on turning each and every one of our wallets into a gaping black hole of which no semblance of hope can exist. That being said, let’s have a brief rundown on what games we here at TMR have been enjoying in the year of 2017 thus far. Quite the shocker this one, and I don’t just mean that because it’s a horror game. Originally presented at E3 2015 as a VR demo named KITCHEN, Resident Evil 7 turned many heads when it appeared to be going back to its more dreary and eerie roots. After the action fests of Resident Evil 5 & 6, it seemed as though mainline Resident Evil games would forever be doomed to drift further and further away from what established the franchise in the first place. 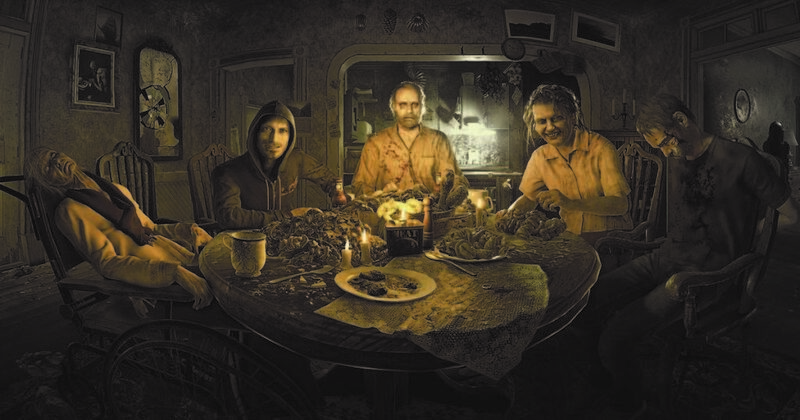 Then along comes Resident Evil 7, a morbid, ghastly and truly unnerving experience that ironically breathes new life into the series with its claustrophobic environments and spine chilling characters. While the game suffers from pacing issues at the start as well as having some very predictable AI, Resident Evil 7 is a great return to form for the franchise and a must-own for any fan of the horror genre. 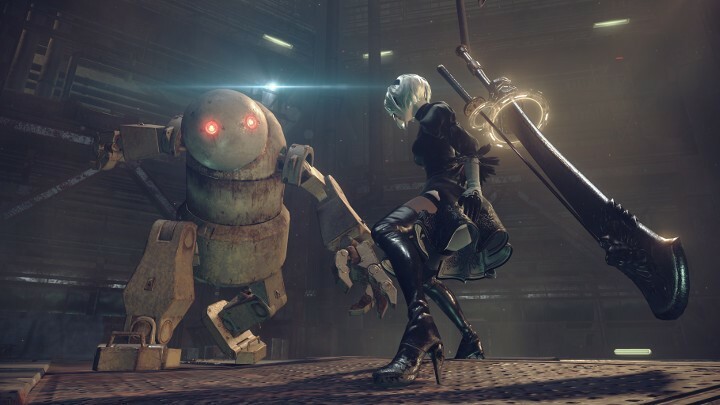 While the internet has made no reservations on their affection towards this game, Nier: Automata being a damn great experience does bear repeating. For the uninitiated, Nier: Automata is the second game in the Nier series, which in itself is a spinoff from the Drakengard trilogy of games that debuted on the PS2. While the series as a whole boasts amazing storytelling from the eccentric mind of director Yoko Taro, most if not all games in the franchise thus far have suffered rather clunky gameplay and poor optimization. In fact the last game in the franchise, Drakengard 3, ran so poorly you could mistake fight scenes for PowerPoint slideshows. This string of unfortunate releases was likely what kept the series as a lesser-known title, until Nier: Automata came along and blew everything out of the water. Flashy, polished and smooth, Nier: Automata doesn’t just succeed where its predecessors failed, it excels above and beyond. Combat is engaging and intense, with the amazing spectacle fighting you’d expect from developer Platinum Games; paired with Yoko Taro’s unnerving, depressing but always interesting narrative and it becomes no wonder that Nier: Automata is doing as well as it is. Definitely try it out for yourself because there’s a lot more here than just android buns. 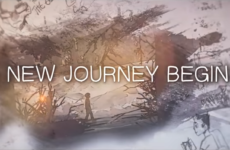 Yet again we delve into a game that’s another happy surprise story. Officially announced during E3 2015, Horizon Zero Dawn was somewhat of an intriguing anomaly. The footage of protagonist Aloy attempting to down a robot dinosaur was certainly eye catching and got audiences pretty pumped, but it was being developed by Guerrilla Games; a studio that had done nothing but FPS’ for the entirety of their existence with the majority of those games under the Killzone franchise. All doubts were put to rest however when the game released to universal acclaim from both fans and critics alike. 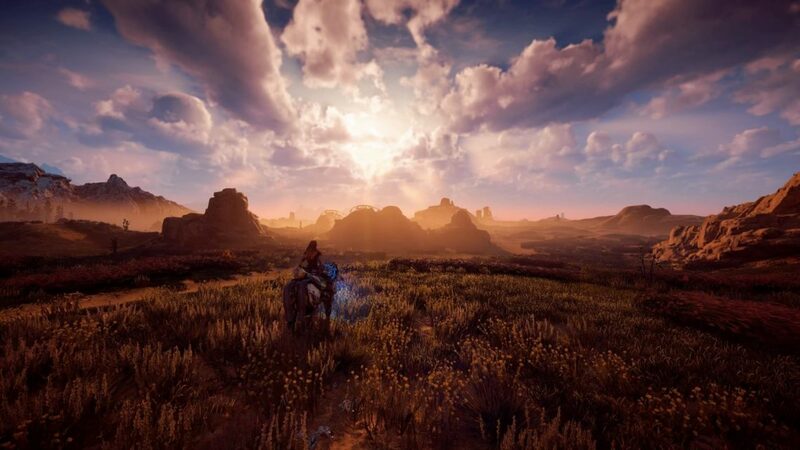 Combat is relatively simple, with a multitude of weapons at Aloy’s disposable; the real challenge however comes from the fact that no matter how prepared you are, the mechanical beasts that reside in this world hit very, very hard. Things can turn ugly pretty quick and it’s up to your skills and ability to adapt that will see if you survive the battle. The beasts themselves are simply amazing to look at, each one of their designs so intricately crafted that it almost seems a shame to destroy them… almost. Taking inspiration from other open-world games, Zero Dawn also does have a fair bit of side quests to complete, but what bears mentioning is how well done they are with each side quest branching off into a short story of their own. Oh and the main, actual, over-arching storyline is nothing you’d soon forget either. Simply put, Horizon Zero Dawn is a treat to play from start to finish in a world so real yet so fantastical in nature that you’ll just constantly want to see more of it. Also the game is gorgeous. Nothing I can say beyond that will do it justice. 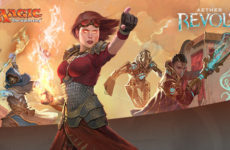 Buy the game is what I’m saying.